e-finance sponsored Innovation in Government Conference where countries like Germany and China shared their strategies for development. 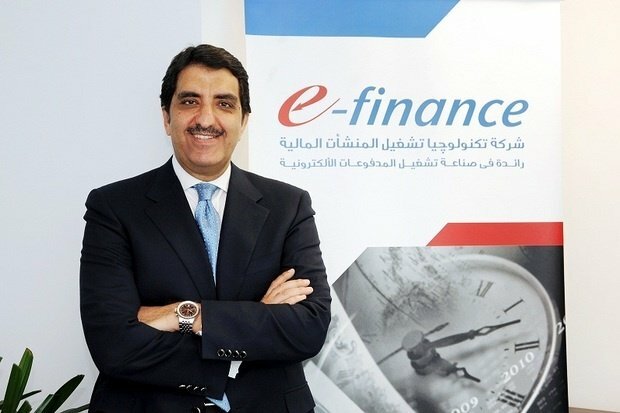 e-finance participated in 2 sessions during the first day. The first one was a discussion between e-finance CEO Ibrahim Sarhan, Minister of Planning Ashraf El-Araby and corporate vice president of Microsoft Corporation Ali Faramawy about strengthening and improving government performance. Head of solutions department at e-finance Amr Khater also gave a talk about the current situation of the electronic government in Egypt also during the first day. Haitham Tarabeek head of strategies and planning operations talked during the second day of the conference about the benefits of e-payment for business solutions and citizens' services. 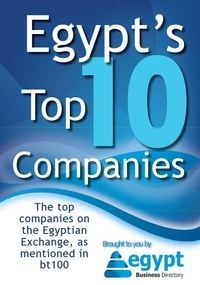 Sarhan stated the importance of the participation of national companies in these conferences that reflect how the private sector and the Egyptian government are keen on supporting innovation and creation especially in the fields of technology and e-payments. During the conference, delegations from China, Germany and South Korea presented their stories of success to share with Egyptian representative the strategies needed for the development of the Egyptian Economy.